As part of our ‘Knowledge for Life’ activities, COTA NT’s major health and well-being presentation this month focuses on a common health concern for over 4.8 million Australians, that of incontinence. Issues around bladder and bowel control affect every age – not just seniors – and they shouldn’t stop you doing all the things you love doing – playing with grandchildren, socialising, exercising or travelling. If you feel as if your bladder and bowel issues are just something you must live with, and there isn’t help available, come along. If you feel like you have not completely emptied your bladder, rush to the toilet, are nervous because you think you will lose control of your bladder and bowel, wake up twice or more to go the toilet, experience leakage when you lift something heavy, sneeze, cough or laugh, play sports or exercise, change position; if strain on the loo, soil your underwear or plan your daily routine around where the nearest toilet is – then come to this presentation. Why? Because most cases can be cured or better managed. 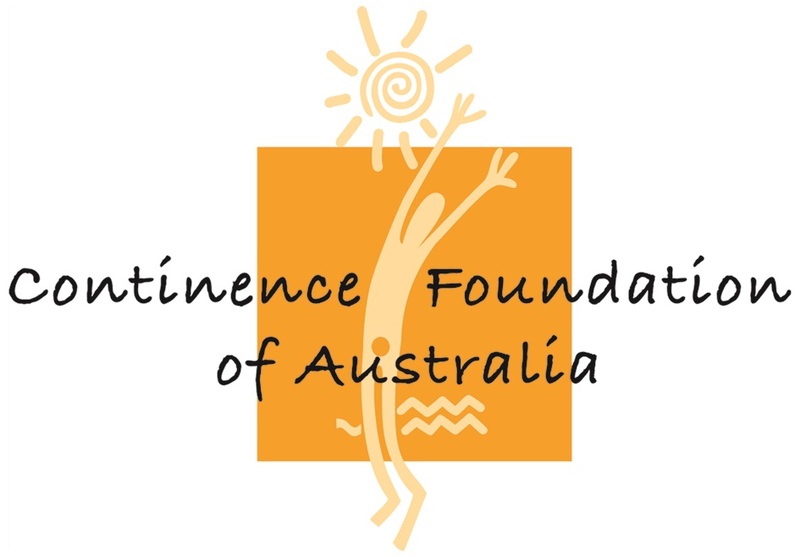 The Continence Foundation of Australia is coming to Darwin to present this workshop including information about keeping your bladder and bowel healthy, risk factors around incontinence and where to go for help. The Continence Foundation of Australia’s vision is to have a community free of the stigma of incontinence through education, support and positive action. The COTA website and Facebook page provides information about open community information sessions, plus a directory of information-specific to seniors on a host of issues including housing, transport, financial planning, health and age care services, seniors’ clubs and organisations.